The Slim Fit Jacket Men is made from faux leather. The jacket comes in three different colors I.e. black, blue and brown. The stand up collar and YKK zipper closure gives the Men’s Slim Fit Leather Jacket a stylish look. The jacket has an inner lining of soft viscose lining. The sleeves of the Slim Fit Jacket Men are long and fitting with open hem cuffs. 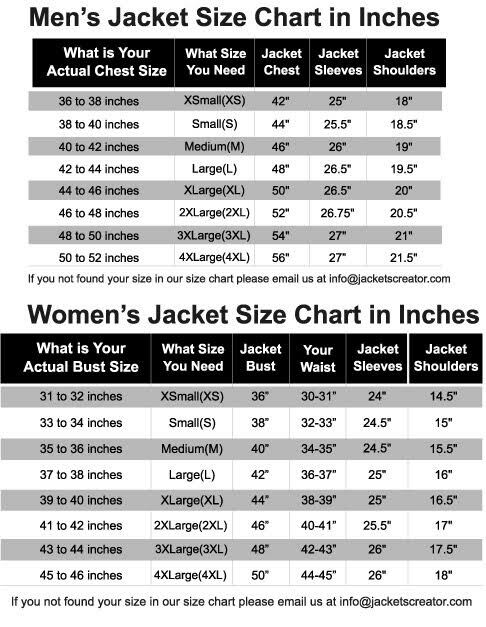 To keep stuff the Men’s Slim Fit Leather Jacket has one chest zipper pocket and one small pocket at the hem. The jacket is the ideal choice for a night out. The slim fit look gives the Slim Fit Jacket Men a fashionable look. The fine quality stitching makes the Men’s Slim Fit Leather Jacket durable. The jacket is the ideal choice of bold men.